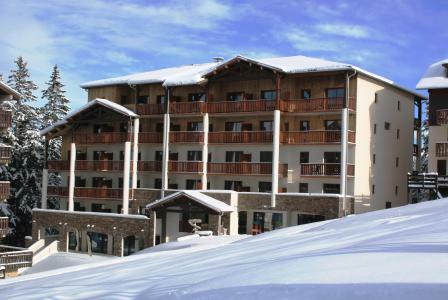 The 3-star residence Les Cimes du Val d'Allos is situated in the Regional Parc of Mercantour, at the sources of the Verdon and open onto the mountain of Aiguille. 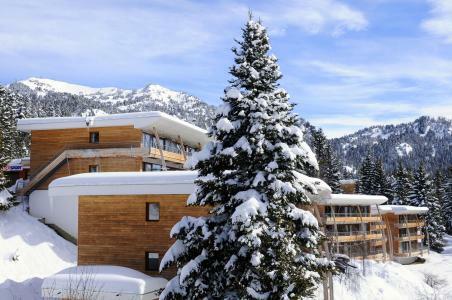 It offers an exceptional location in the centre of the resort of Val d'Allos, Alps, France at the altitude of 1800m and in the heart of a magnificent and preserved nature. 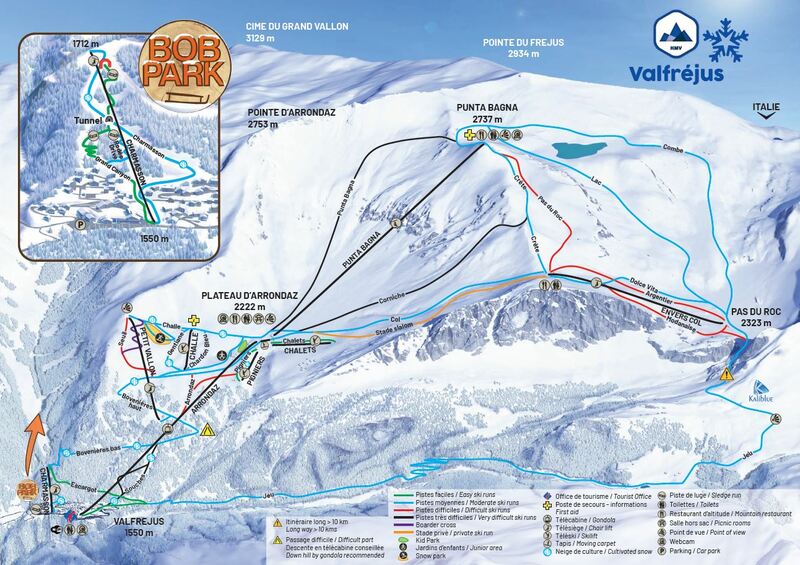 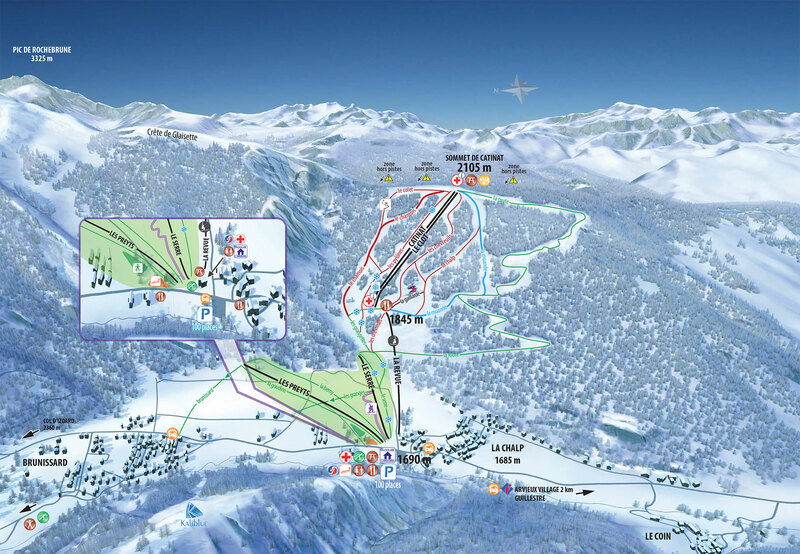 It is situated 50m from the ski lifts, next to the new rail sledge piste and close to the numerous activities and shops. 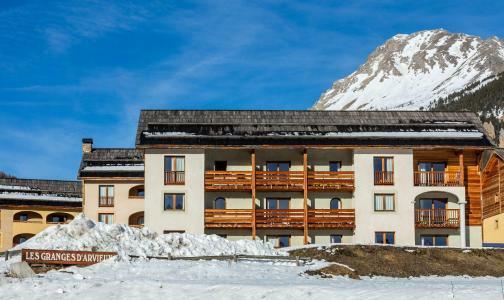 The residence in Val d'Allos, Alps, France offers fully-equipped and spacious studios (designed for 2 people) and 3 room accommodation (designed for 8 people), all come with a balcony to enjoy the views. 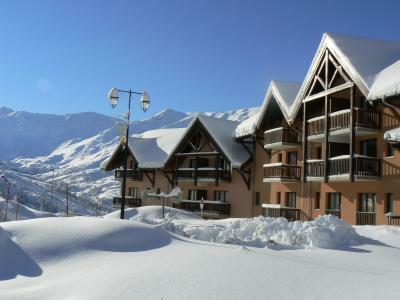 Additionally, facilities include free access to the relaxation area with heated indoor swimming pool, Turkish bath and sauna! 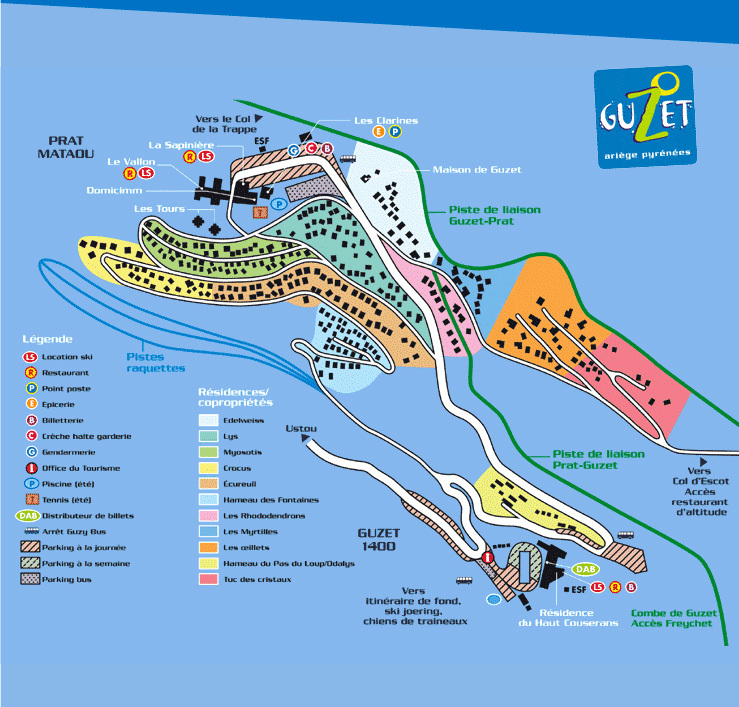 You will take advantage of aqua-gym lesson. 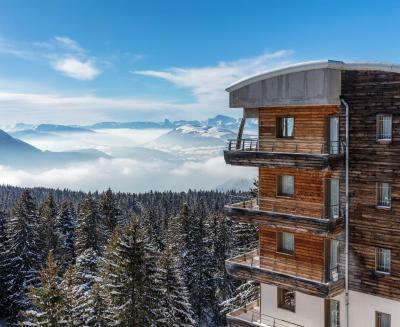 THIS SUMMER, BOOK 2 CONSECUTIVE WEEKS = GET THE CHEAPEST ONE FREE ON APARTMENT 2 ROOM SLEEPING CORNER FOR 6 PEOPLE (on public rates basis) - valid until 30/04. 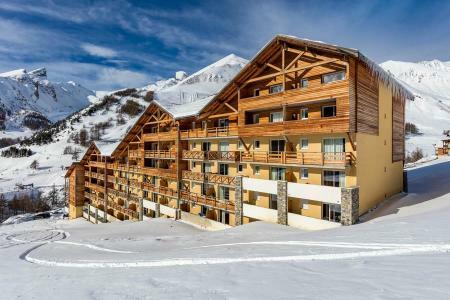 The 2 star Residence Les Granges d'Arvieux in the resort of Arvieux en Queyras offers high quality apartments in exceptionally beautiful surroundings. 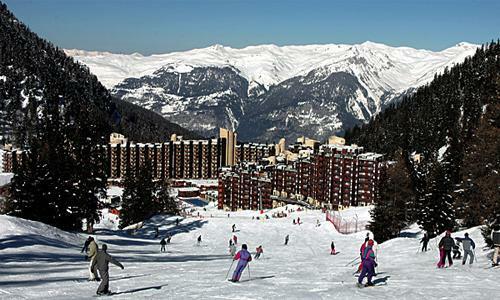 The ski lifts are just 200 m away, while all buildings are south facing with a direct access to the ski slopes. 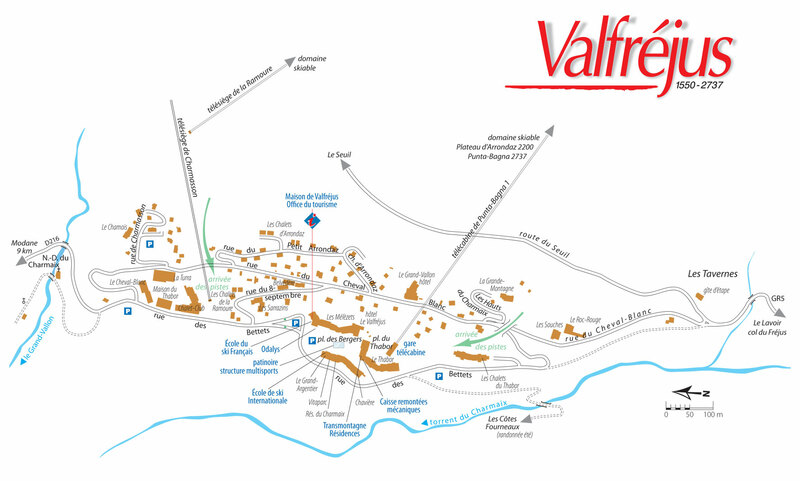 There is a snack bar and restaurant just 200 m from the residence while the resort supermarket and other food shops are 2.5 km away. 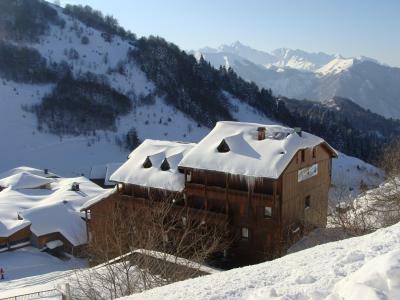 The residence Pierre & Vacances Bellecôte is situated at the foot of the savoyard pistes and at an altitude of 1930m. 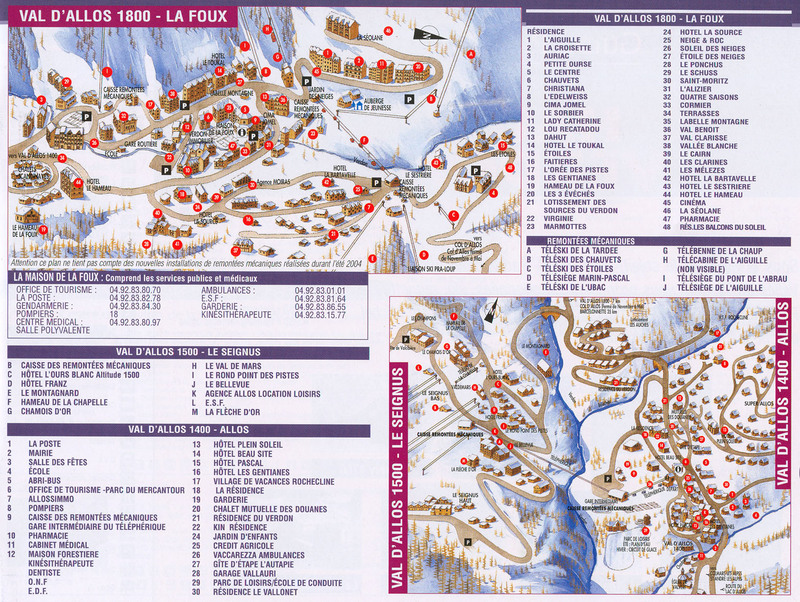 It is with proximity to the shopping centre with shops, restaurants and ski equipment rental shops. 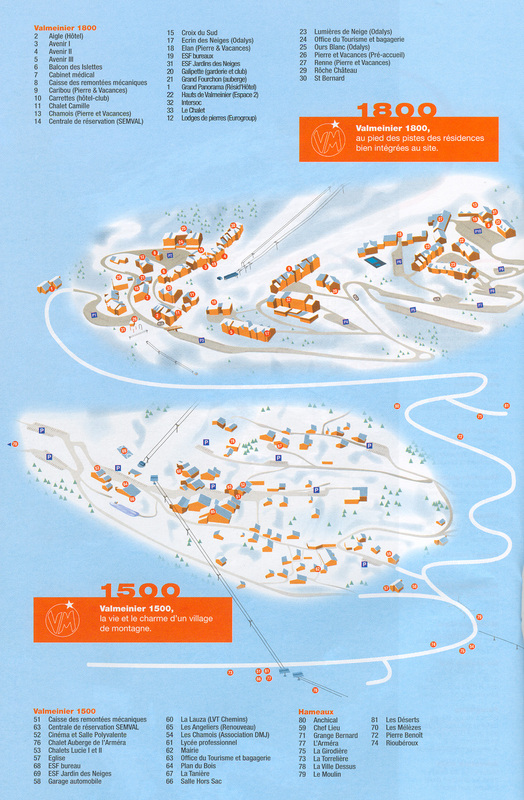 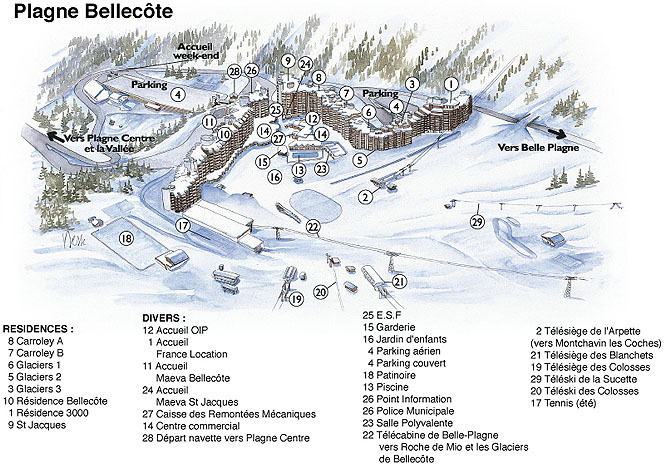 Plagne Bellecote, La Plagne, Alps, France is a family resort suitable to any age or skiing level. 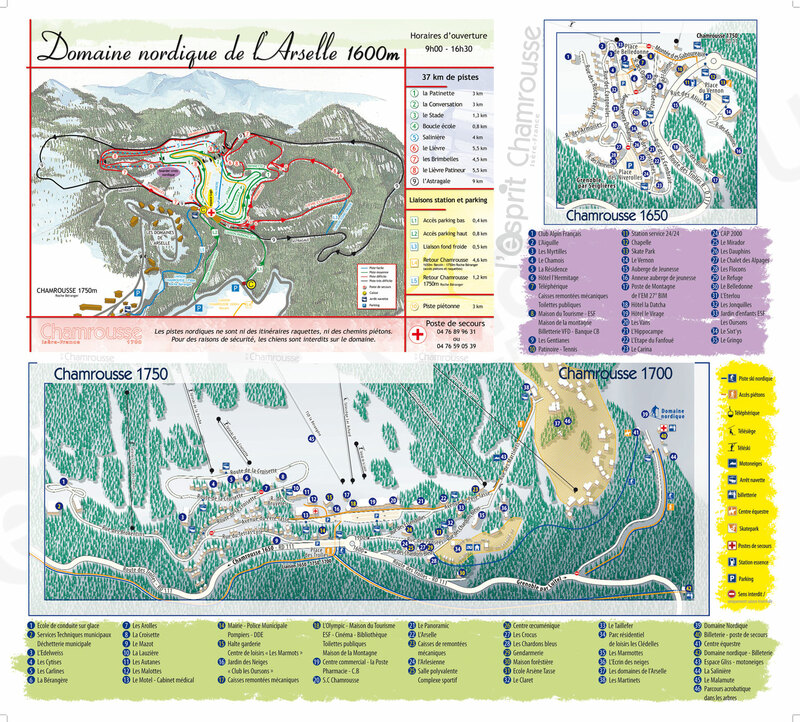 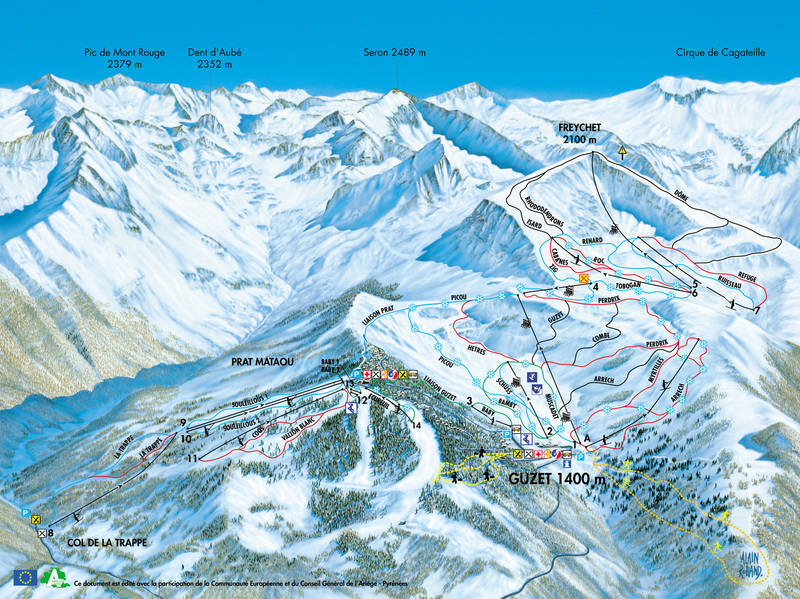 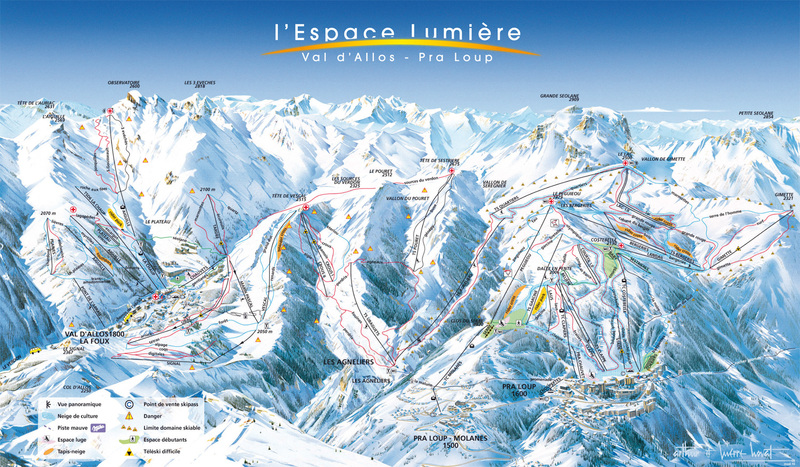 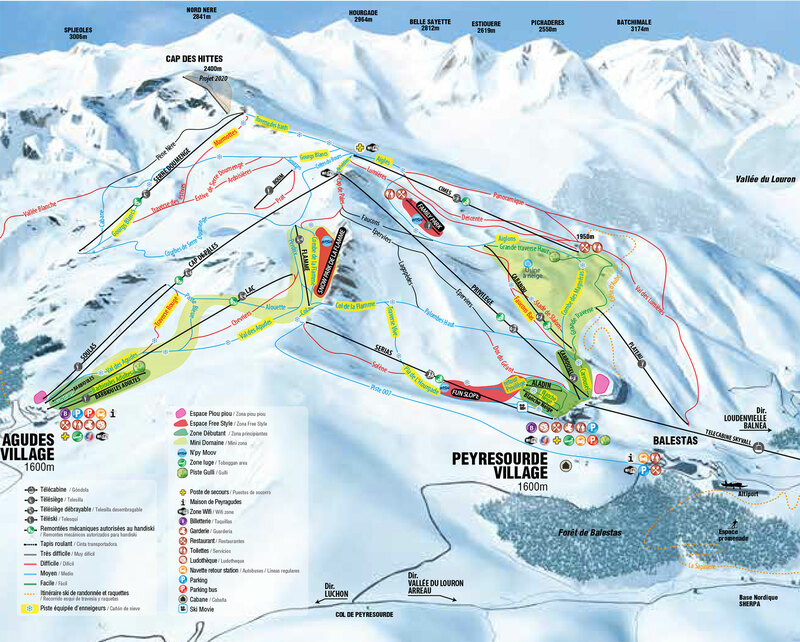 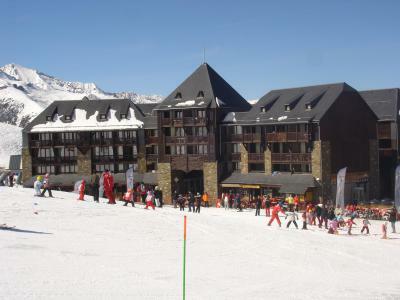 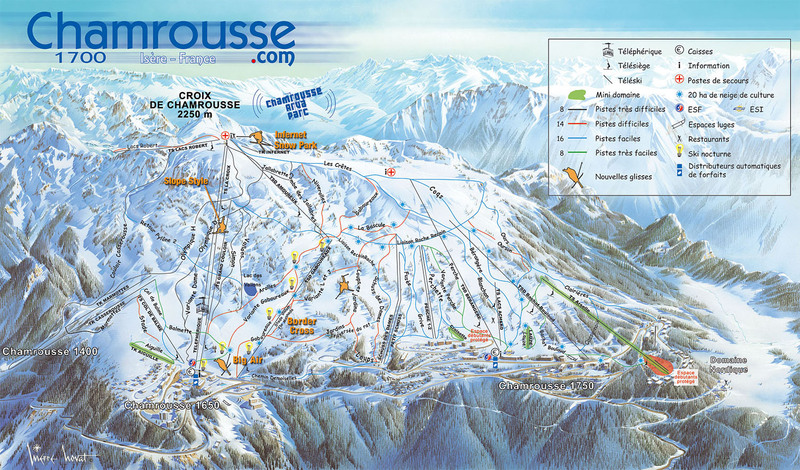 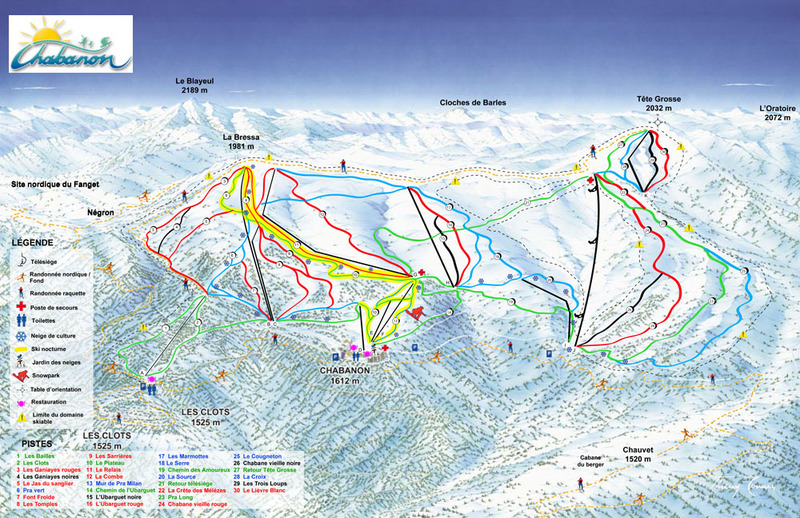 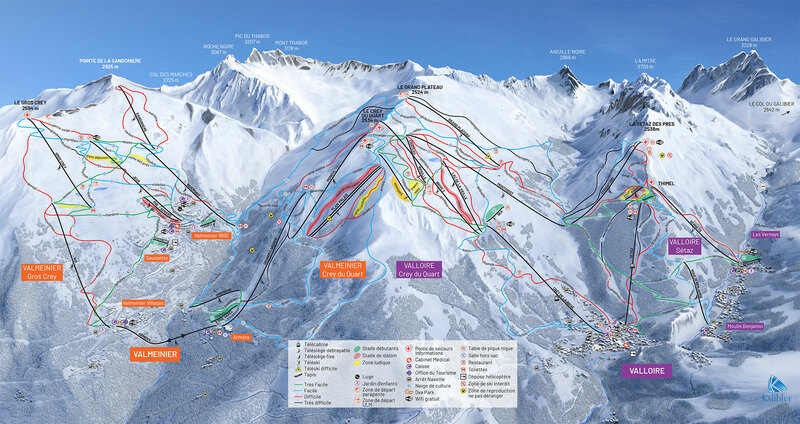 It offers access to the large areas of the Grande Plagne and Paradiski.